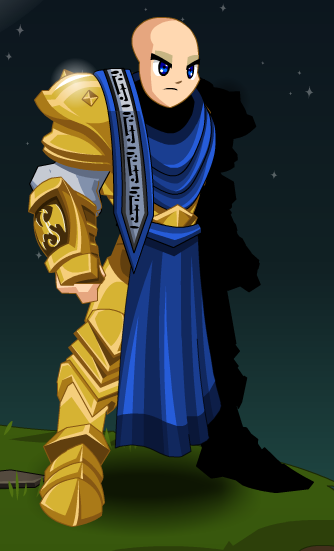 Description: A dark suit of armor fit for a king is just as imbalanced as its owner. When the warlike Alteon first came to power, there was a large uprising that led many to their deaths. A shining suit of armor fit for a king is just as golden as its owner. When the peaceful Alteon first came to power, there was rejoicing throughout the land. Unfortunately, the time for war has come again. 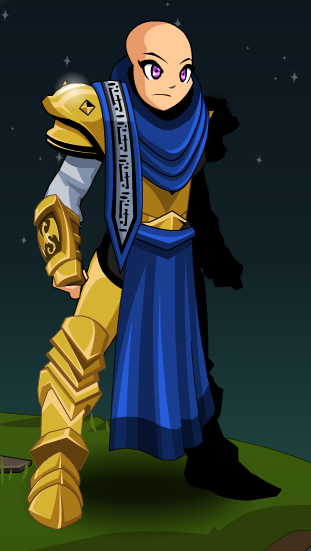 Note: Also see Alteon's Royal Armor (Non-AC). Note: Eyebrows are not Color Custom. Note: Nose is not Color Custom. 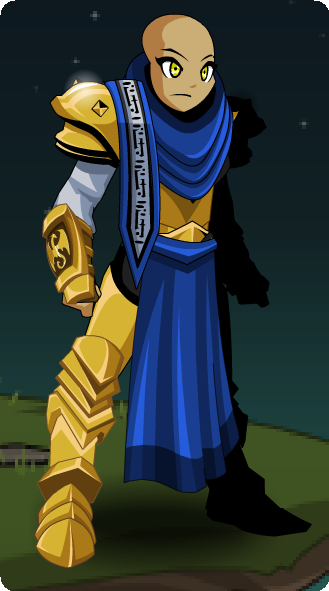 Thanks to Apus and AsukaAE.